Planning your wedding is an exhilarating experience. It will most likely be the largest and most important event in your life. The knowledgeable staff at StoneHedge Golf Course is here to assist you along the way. 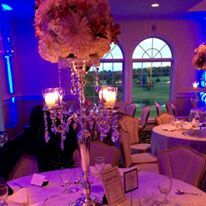 Selecting the perfect venue for your special day is one of the first decisions that needs to be addressed. I would like to extend a personal invitation to come tour our new wedding facility. 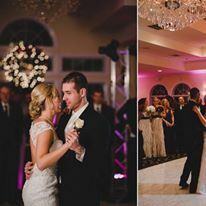 Stone Hedge’s 16,000 square foot facility seats up to 200 guests while overlooking the majestic Endless Mountains. 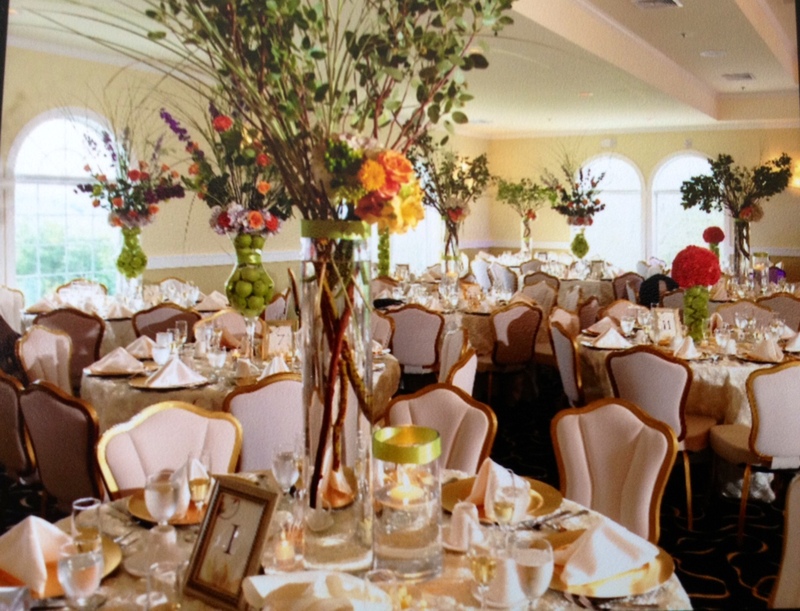 Our professional staff will meet with you to personally offer assistance in planning every aspect of your special day. 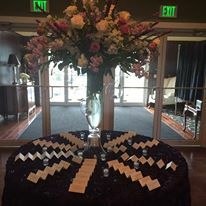 Attention to detail is our specialty, to ensure that your day will flow with ease and you will be able to concentrate on mingling with guests and enjoying the party. Please consider Stone Hedge for your Bridal Shower, Rehearsal Dinner, or After Wedding Brunch to accompany your extraordinary event. Arrangements can also be made with our local host hotels for your guests. 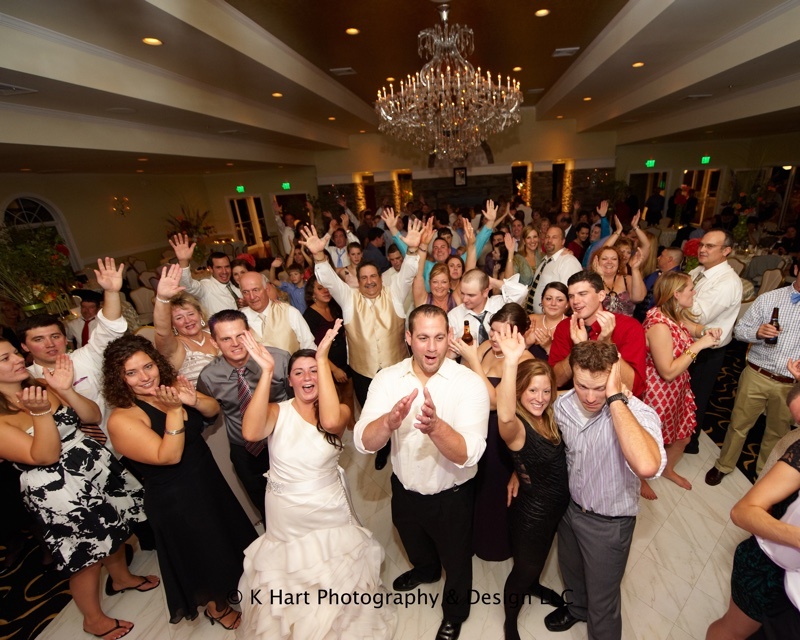 Call Today 570-836-5108 to schedule a tour of our facility and discuss options to make your wedding dreams come true!